It’s no big secret that eating too much sugar is bad for your aging relative’s health. Sugar has very little nutritional value and is high in calories, which means there’s no benefit from eating it and it can cause your family member to pack on unwanted weight. The problem is that sugar tastes good! It can be easy to eat more than the recommended amount. Knowing more about sugar and how to find it on the food labels of the things your family member eats can make it easier to reduce their sugar consumption. Senior Care in Haverford PA: How Much Sugar is Okay? Naturally Occurring Sugars: These are the sugars that are naturally in foods like milk and fruit. Added Sugars: These sugars are added to foods to change their flavor, like putting sugar in coffee or tea. The kind of sugar doesn’t matter. It could be white sugar, brown sugar, or even honey. If it’s added to a food, it’s an added sugar. The distinction between the two matters because it is added sugars that are a problem in American diets. The Centers for Disease Control and Prevention (CDC) says that adults should get no more of their daily calories from added sugars. So, if your aging relative eats 2,000 calories each day, only 200 of them should come from added sugar. Unfortunately, the average person eats more like 14 percent of their calories in added sugars. Sugars that end in “-ose,” such as fructose, dextrose, glucose, etc. 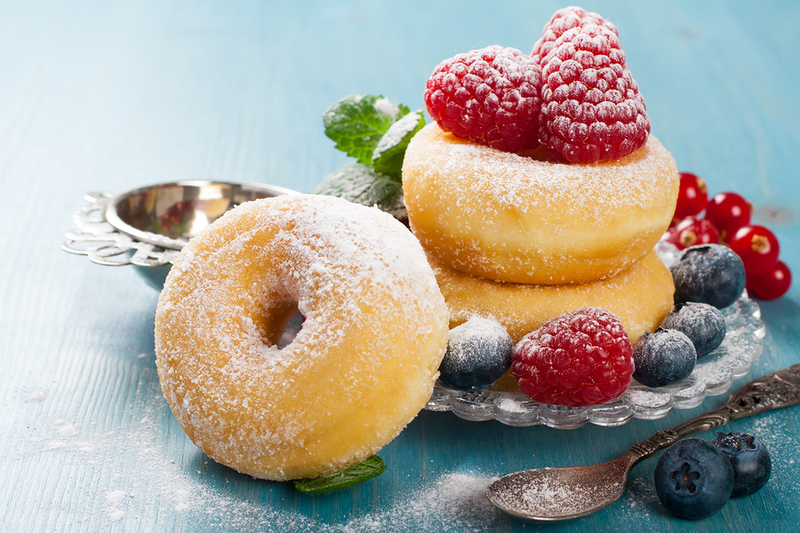 Elder care can assist your aging relative with cutting down on the added sugar in their diet. An elder care provider can take the senior grocery shopping and help them to read the nutritional labels, looking for the many ways sugar may be disguised on the label. Elder care providers can also prepare healthy meals and snacks for the older adult that don’t rely on sugars and other unhealthy substances for taste but still curb their cravings for sugar, including fresh fruit or vegetables with a sweet flavor.